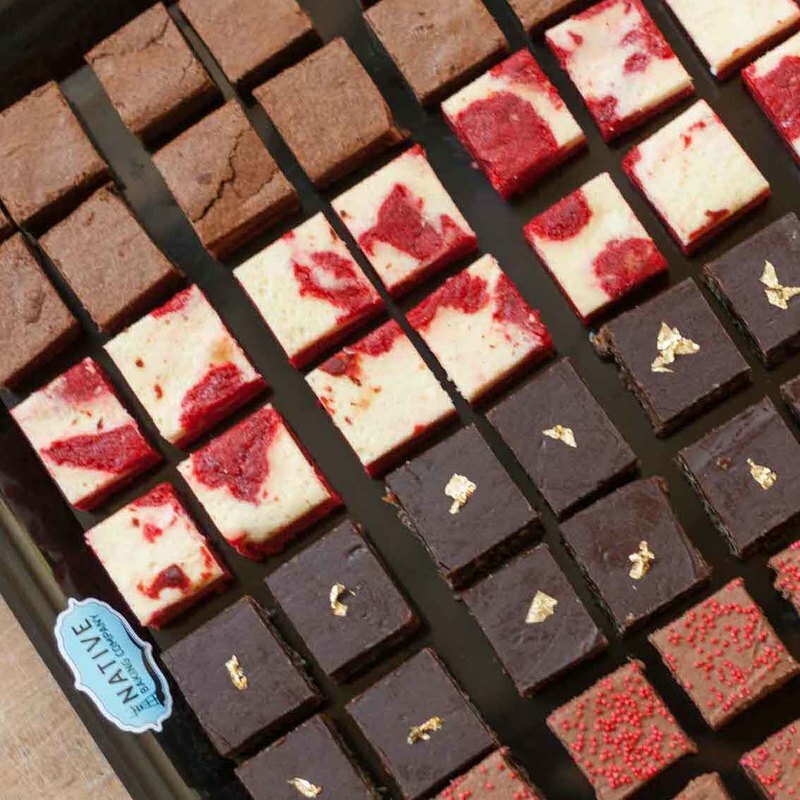 Native Baking Company is an artisanal bakery devoted to taking the good old American bar cookie to new heights. Chef and owner Jennifer Kenny Nguyen is a 5th generation Native San Franciscan with experience cooking in the pastry kitchens of Hawthorne Lane, Aqua, Salt House and Campton Place. Most recently, Jennifer was the pastry chef at Michelin-starred restaurant Spruce. While she loved making high-end desserts, what she really craved on her day off was a killer brownie. Jennifer's offering ranges from comforting classics, like brownies and lemon bars, to imaginative multilayered creations like the Elvis bar and the Smoked Nuts 'n' Chew.